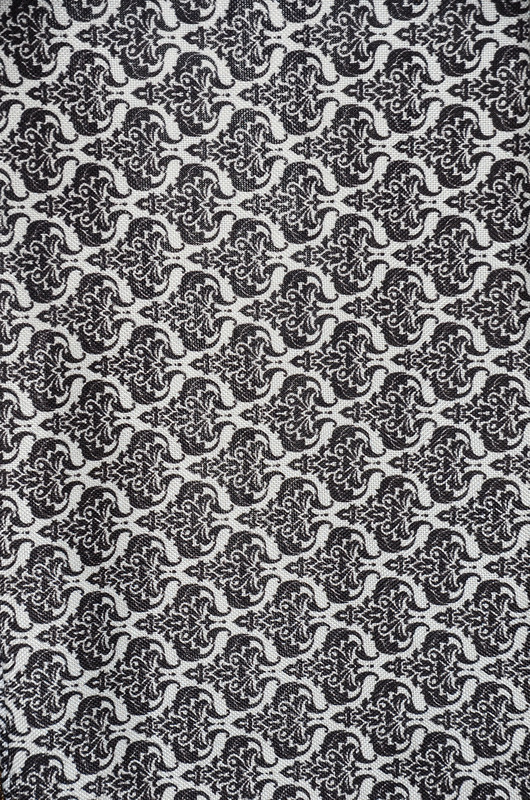 Order the Best Quality Vintage Linen Damask Yards in 3 different colors. 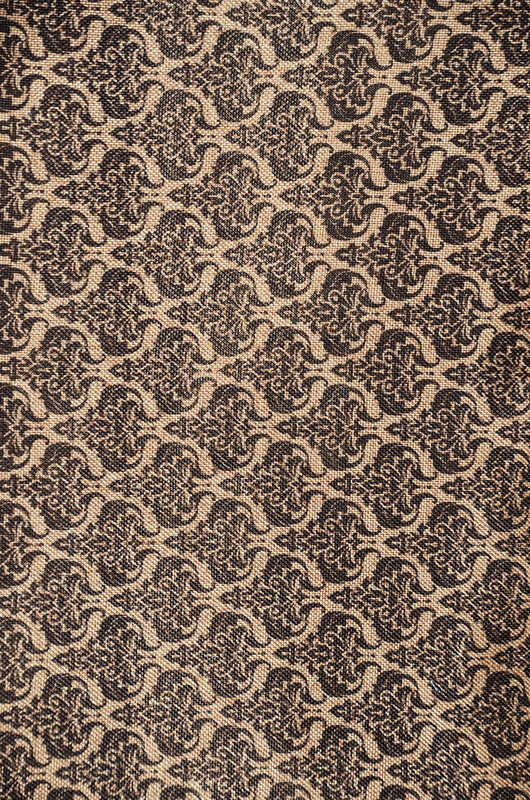 Fabric Description: Vintage Linen Damask is a printed Damask Pattern printed onto a Faux 100% Polyester look alike Burlap Fabric. 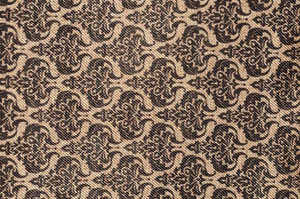 This fabric is not made of Jute but of 100% Polyester Fiber. Fabric Weight: Feels like a 10oz Jute Fabric but is 100% Polyester Washable. Soft Hand Feel. We always suggest prewashing the linens before use. The Golden Rule to this suggest when you prewash fabrics, be consistent. For example, either prewash all your fabrics, or do not prewash at all. 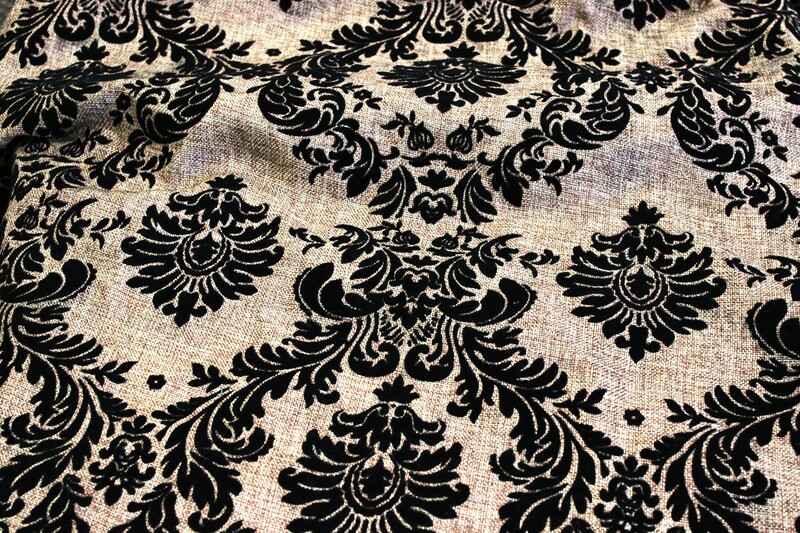 Vintage Linen Damask is Hand washable. Hang to Dry. We always suggest dry cleaning to preserve fabric life-cycle.